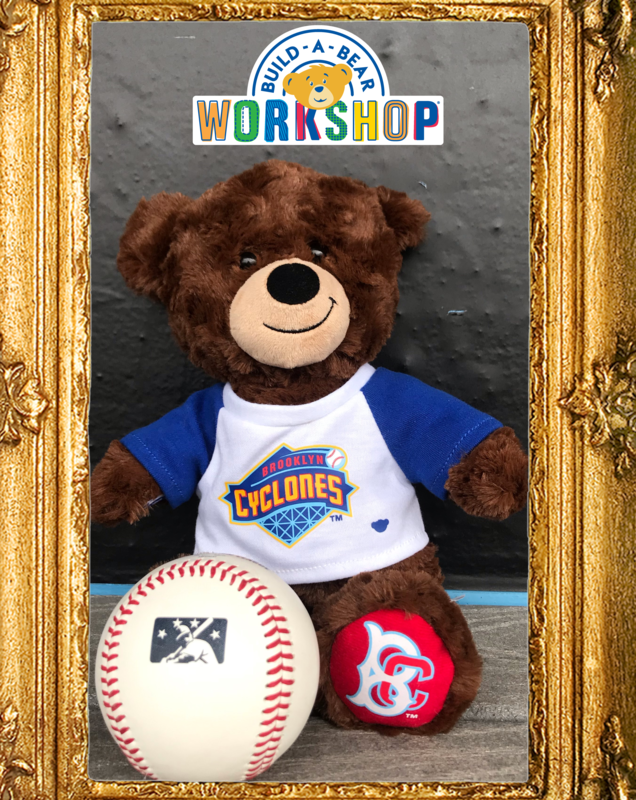 The Brooklyn Cyclones are proud to announce a first-of-its-kind promotion with Build-A-Bear Workshop coming to MCU Park for “Kids Opening Weekend” on Saturday, June 29th and Sunday, June 30th. The first 1,000 kids in attendance will receive an unstuffed furry friend and will be able to get the full Build-A-Bear experience by stuffing it inside the ballpark. Each bear will also come with a Cyclones t-shirt and you’ll have the ability to name your bear, complete with a bear-y birth certificate. The stuffers will be available all game, from when gates open until the last out. 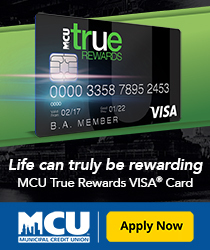 But starting Tuesday, March 12th at 11 AM fans will be able to purchase Golden Ticket packages for just $30. 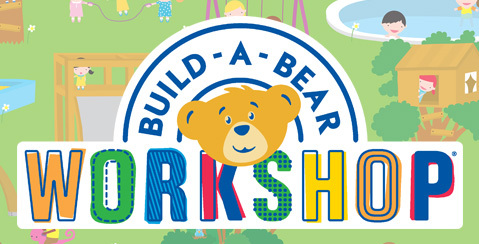 The package is available to both adults and children, and entitles the holder to a “fast pass” to the front of the line to get your bear stuffed at whatever time works for you. 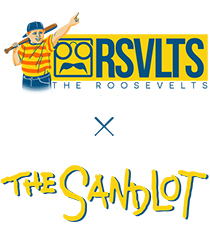 The package is limited to 100 tickets for June 29th and 100 tickets for June 30th and will be on-sale exclusively at BrooklynCyclones.com. Single game tickets for these games, and all games, will be available in April but group, full season and partial season plans are available now by calling 718 – 37 – BKLYN.